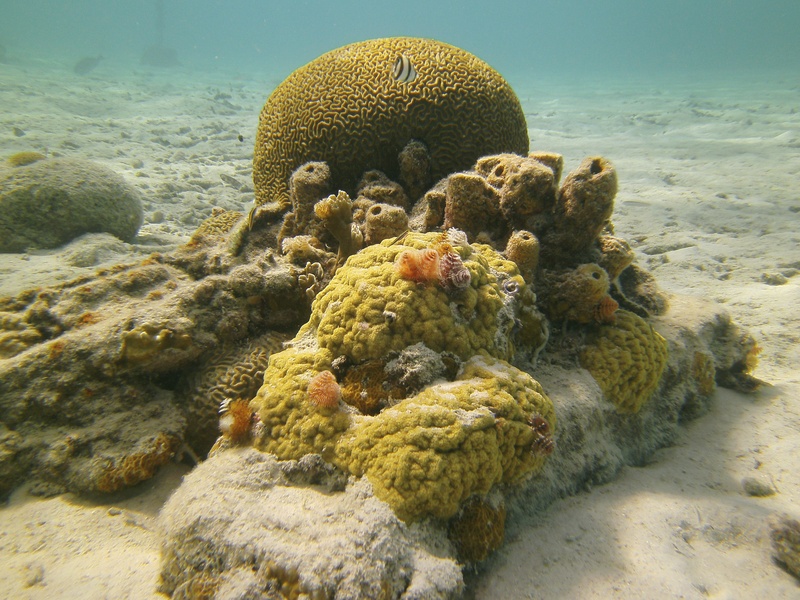 During this course you’ll learn more about symbioses, underwater ecology, aquatic plant and animal habitats, and the local ecosystem in and around Key Largo. Any Open Water Diver who is at least 10 years old is eligible to take the Underwater Naturalist Specialty course. Through class discussions and on two dives (usually conducted in one day), you’ll learn the key differences between the terrestrial and aquatic worlds, major aquatic life groupings, and responsible interactions with aquatic life. Contact me to obtain the PADI Underwater Naturalist Manual. Besides your basic scuba equipment, you’ll need a dive light and a slate to record your observations.